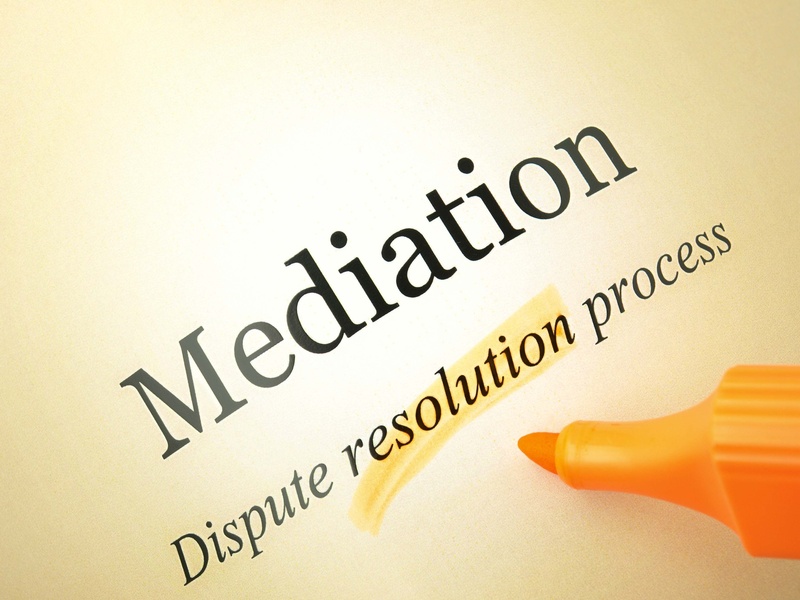 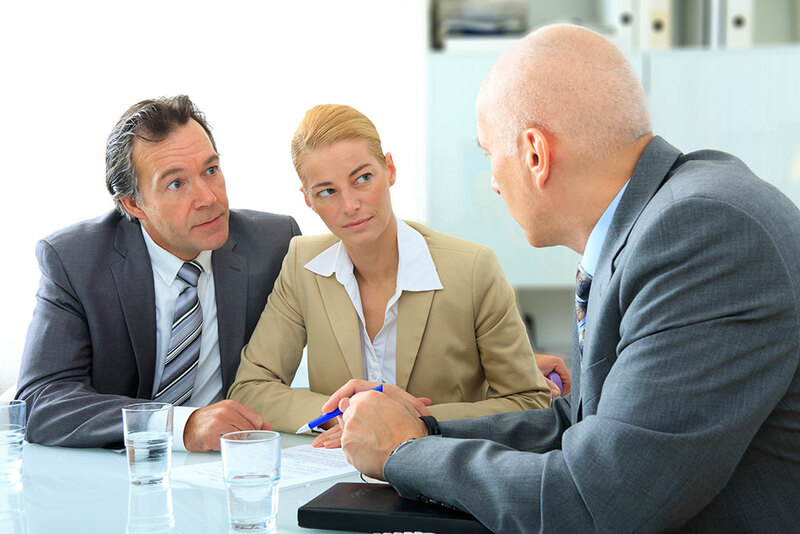 Is Mediation The Right Step For You? 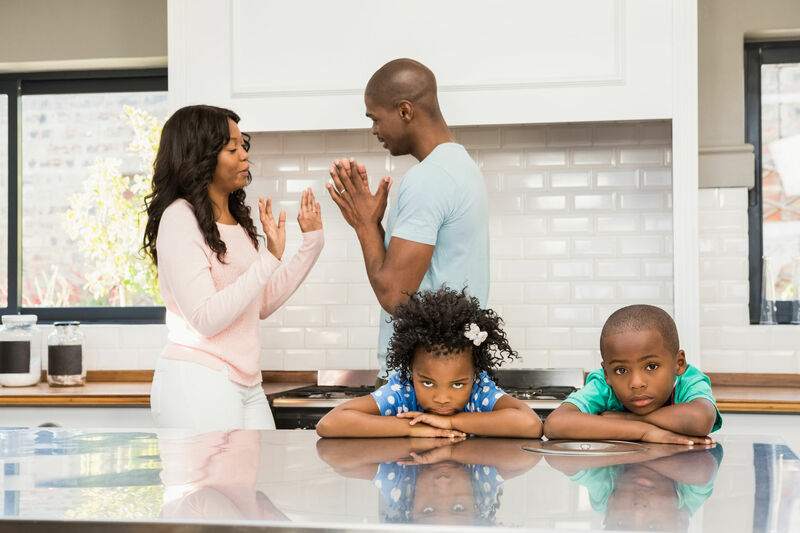 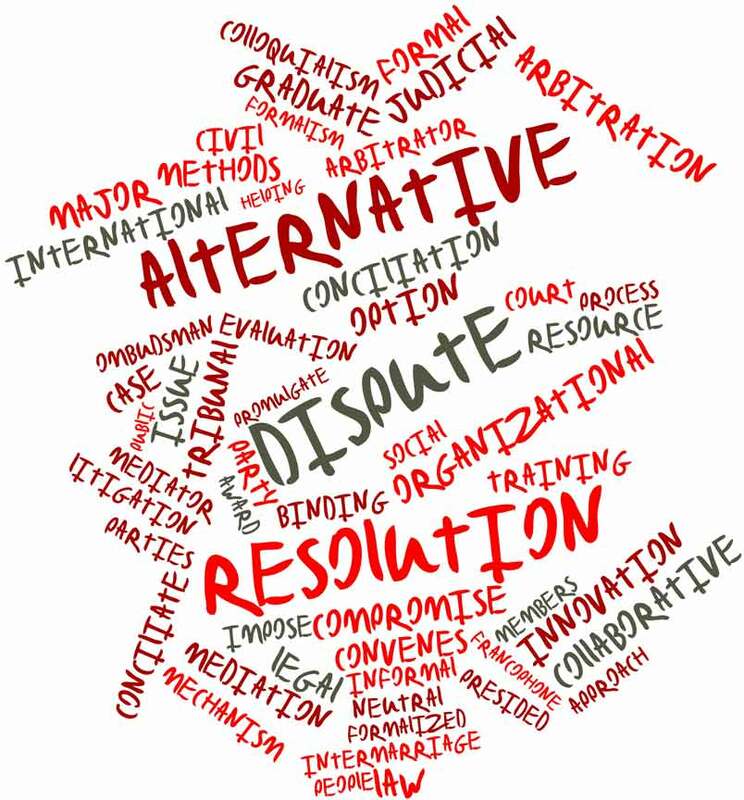 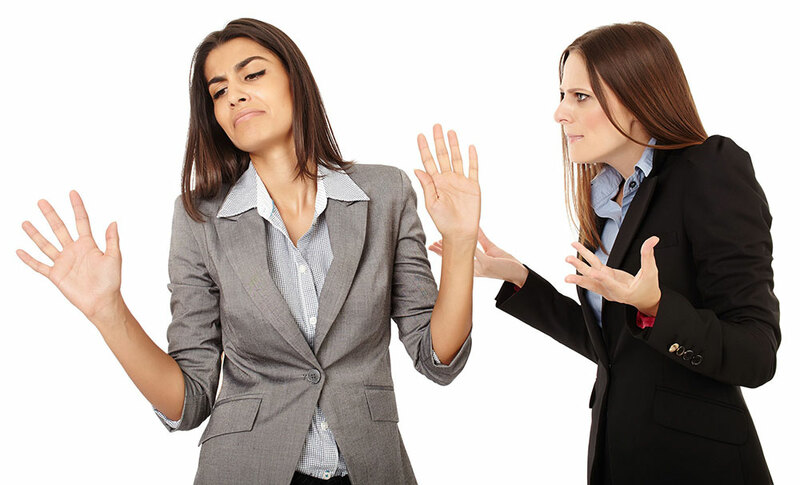 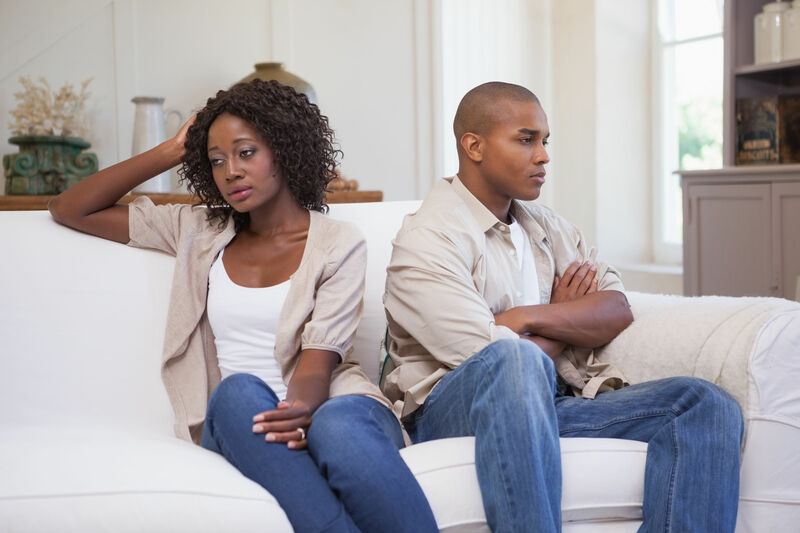 Divorce Mediation—What Is It Really? 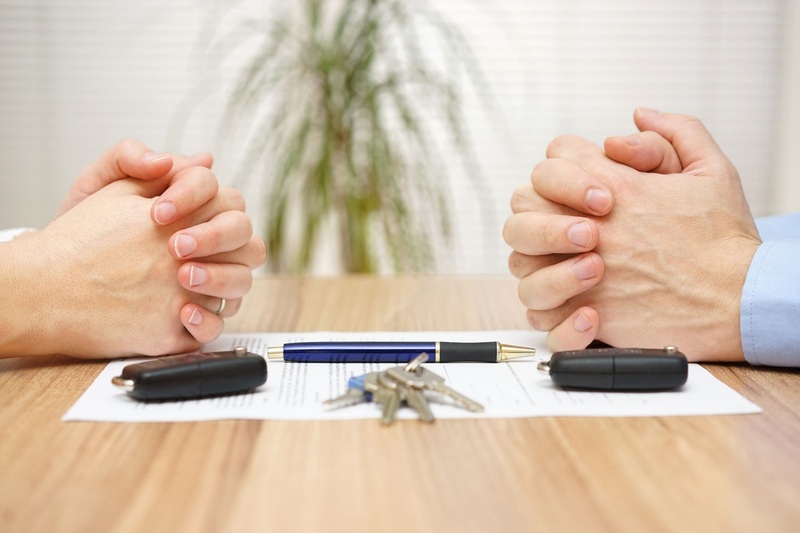 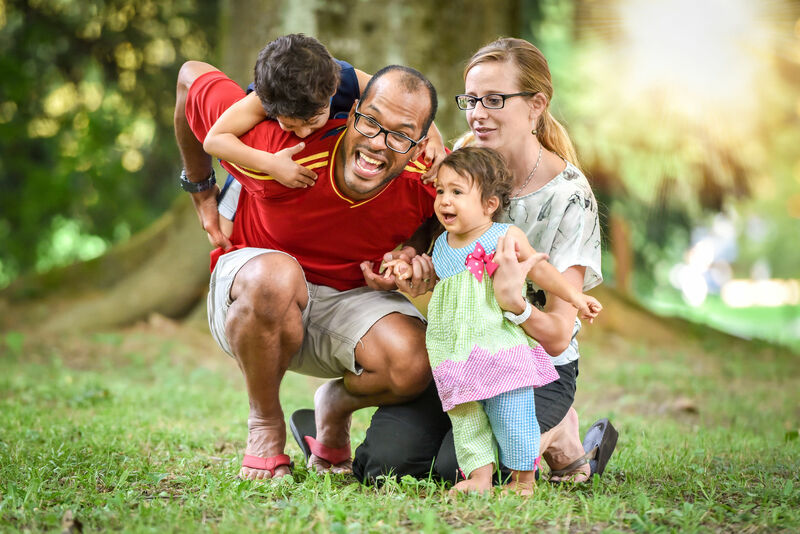 What You Need to Know About Marital Settlement Agreements in Divorce Mediation?